BrettYoung is Canada’s largest contractor of forage and turf seed. Our goal is to build long-lasting partnerships with our seed producers and use our market knowledge and global contacts, built over 80 plus years, to bring forage and turf seed production opportunities to Western Canadian Growers. Many of our seed producers have found growing forage and turf seed diversifies their risk and is an attractive and profitable alternative to traditional crops. We value the relationships built with our contracting partners. To our current and past seed growers, thank you for your hard work and commitment to producing the highest quality seed. Download our Seed Production Guide for more information on forage and turf species we routinely contract. 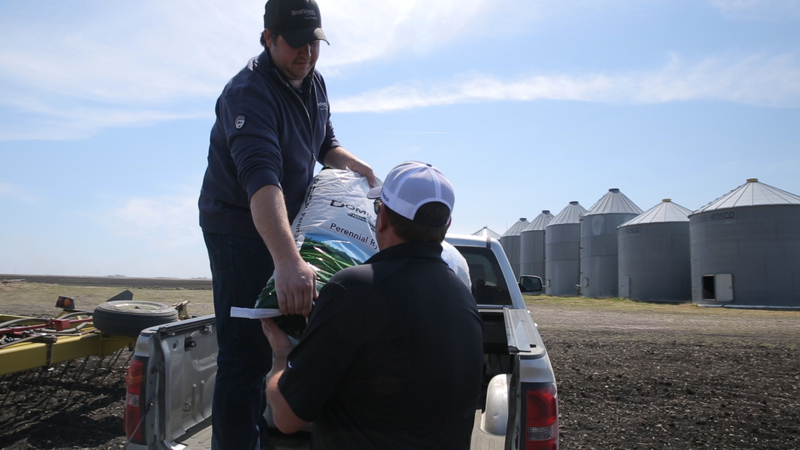 Watch our Perennial Ryegrass Seed Production video to learn about a key contracting species and the agronomic benefits seed growers have experienced.